What to Look for When Hiring the iPhone App Development Company India? Over a period of time, the rate at which cryptocurrency has gained visibility in the public eye has increased quickly. When it comes to financing, people these days are finding the use of cryptocurrency as an important way of getting their privacy under control. 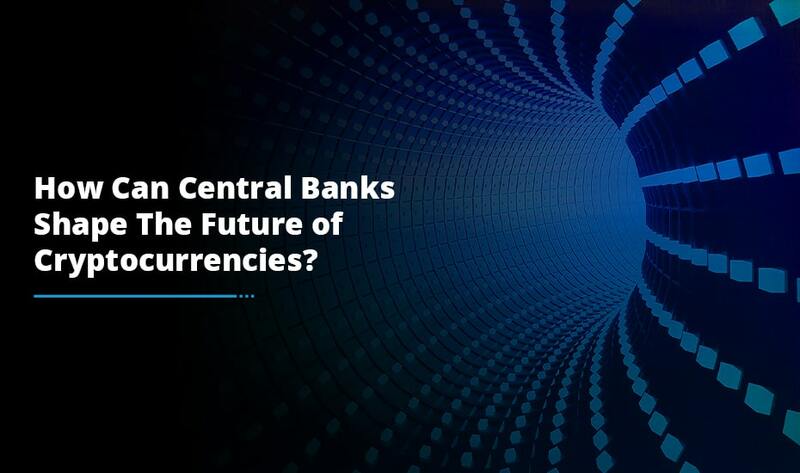 Cryptocurrencies such as: Bitcoin, Ethereum, Litecoin and many others are revolutionizing the Fintech world as more and more people invest in these currencies and they are growing in huge popularity. 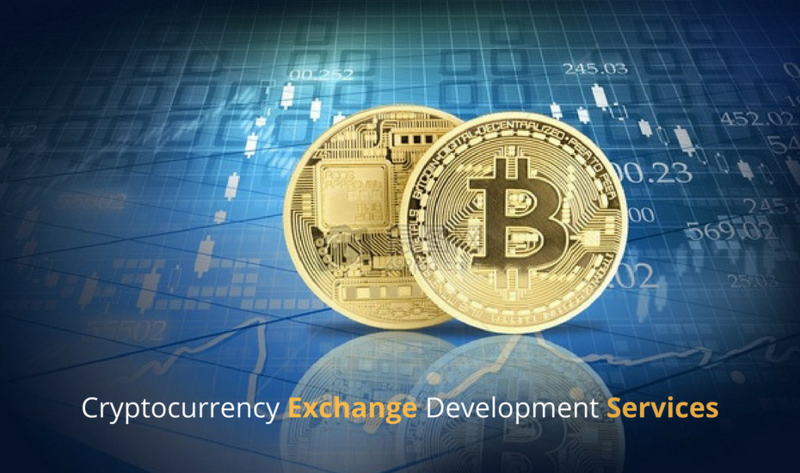 As a crypto exchange businessman, you need to secure your exchange website effectively and for that you need to look for a supreme range of cryptocurrency exchange development services with inexpensive pricing. Implementing crypto exchange website with the Bitcoin exchange script is what you need. 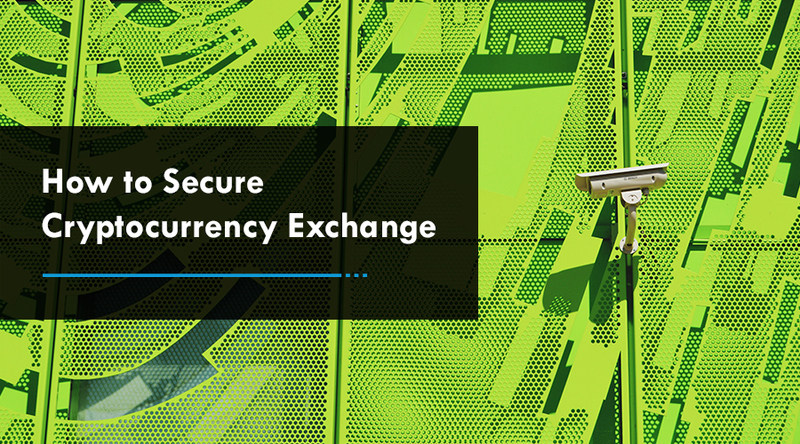 It safeguards your exchange website with the multiple secure business layers in the crypto exchange development phase. These secure business modules include – Bitcoin escrow application, secure wallet integration, multi-level authentication and KYC compliance. For your cryptocurrency exchange development, escrow service really needs to be implemented well. You can easily protect your cryptocurrency exchange website with the escrow app. Escrow is a financial agreement between the buyer and seller. It reduces the risk of frauds. Escrow has no role of third-party traders to sell or buy the digital currencies. When you log in to your cryptocurrency account successfully, the other issue which arises is storing your Altcoin securely. In order to access your wallet, you need to have two keys which are private key and public key. Private Key refers to an individual password or PIN number to access your crypto wallet. The public key is the Altcoin address of whom you have to send money. Multi-level authentication offers top-level security to the users for login, withdrawal and profit updates. Your account is super secured with Google Authentication, additional layers of OTP and email. With the KYC module, you get a simple and secure medium for user identity and trust management. This refrain the non-KYC compliant users from participating in trades. Indeed, there are various benefits to using cryptocurrency as compared to traditional forms of money. It is completely safe and secure and with identity theft on the rise, it is an awesome thing. The best part about cryptocurrency is that it is accessible for everyone, completely digital and efficient and has low fees as well. Cryptocurrencies can be used as inconspicuous online cash worldwide. So, users don’t need to pay any conversion fee for any currency. Cryptocurrency is difficult for malicious hackers to break. It is safe to use while not 100% immune from theft. A cryptocurrency can be easily deposited into the user’s accounts at lightning speed and simply converted into any other type of currency. 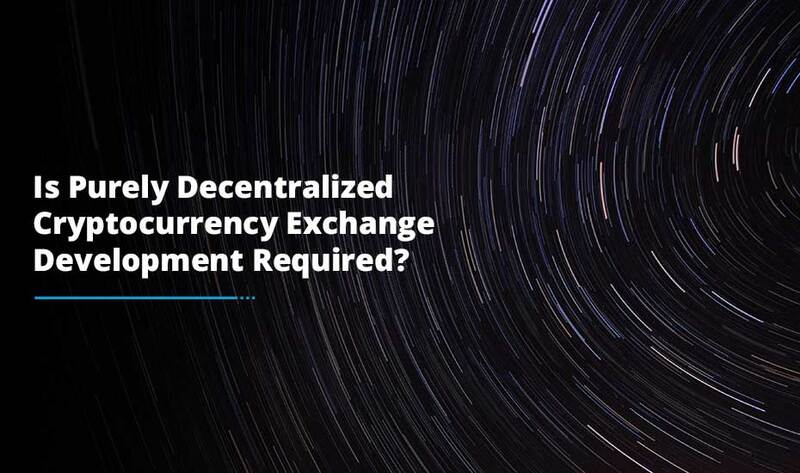 If you are interested to implement the helpful add-ons in cryptocurrency exchange development then it is the best time to get started. Find the most reliable cryptocurrency service provider that brings forth the best cryptocurrency exchange development services for aspiring entrepreneurs, startups and established businesses.